Appliance Repair Pros of Danbury Repairs & Service has the best deal in western Connecticut for your all repair needs, and is guaranteed to remove your frustrations with your "insert remark" appliance that was working just fine an hour ago. Looking for Appliance Repair in CT? We service all the major brands with a 100% satisfaction guarantee, and will put a smile on your face without breaking your wallet. 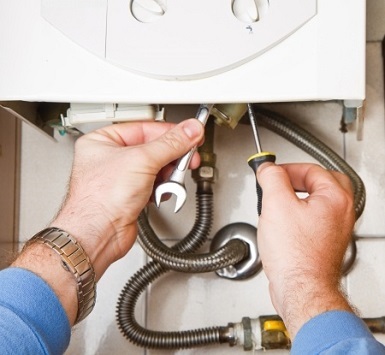 Like most family owned & operated businesses we pride ourselves on giving top quality repairs throughout Danbury, CT.
Why choose us for your home appliance repair in CT? Same Day Service - Who wants to wait around for hours for an appliance repair service guy to show up? Absolutely nobody wants to carve 4-6 hours out of their busy day to sit and wait. You might want to wait if you have episodes of Game of Thrones to catch up with, but who even lets those pile up! Affordability - We understand that you're probably frustrated that your appliance is broken, and probably didn't factor that in your budget. Your budget is important to us, and we'd be happy to work something out that works for you. We're family men ourselves so we understand how money can be tight. Mention this website in your call to receive a special coupon. Reliability - Submitting a form, making a phone call or emailing a professional who you are about to hire then not receiving a call back for days later is the most frustrating experience. I'd rather be stuck in traffic on the parking lot of 84 than go out of my way to contact a service just to be called back weeks later. You can trust that when you call us at (203) 779-6815 you'll either get a person right away or a immediate call back. Our Appliance Repair Danbury service structure allows our technicians to get to your home the same day you call. Most companies consist of independent contractors who pay to get appointments. All of our services are in house. 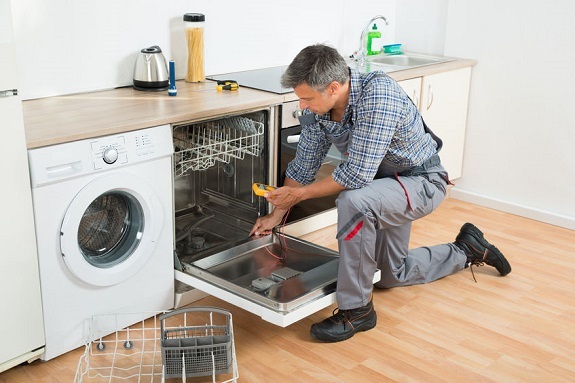 Our Appliance Repair services include: dryer repair, washing machine repair, refrigerator repair, stove repair, dish washer repair and more. If you'd like more information about our comprehensive service list click here. 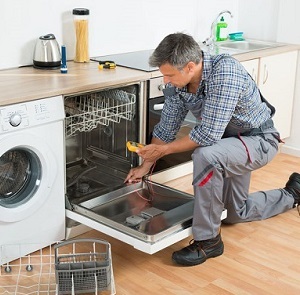 To get a brief overview of exactly what goes into making sure your repair service is done quickly, efficiently and the same day than simply take a moment to learn about Appliance Repair Pros of Danbury REPAIR & SERVICE by clicking here. 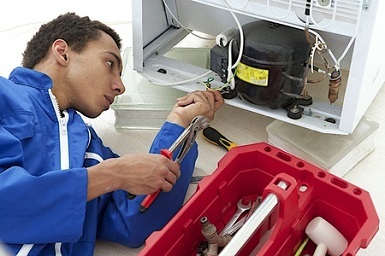 Call (203) 779-6815 today to get your appliance repair taken care of by a team of professionals. 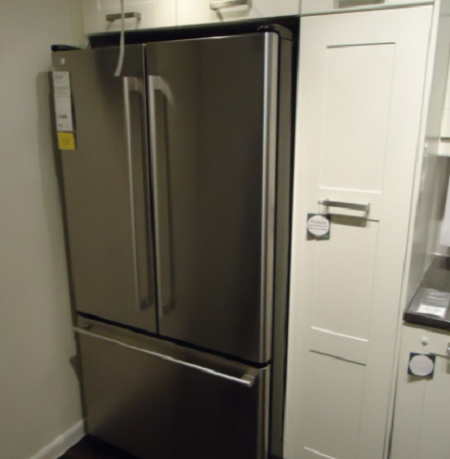 Our Appliance Repair Service are known in the Danbury area as refrigerator repair specialists. Our repairmen will handle your refrigerator fix with ease. If you have any questions about our pricing for kitchen appliance repair please reach us at the number below. 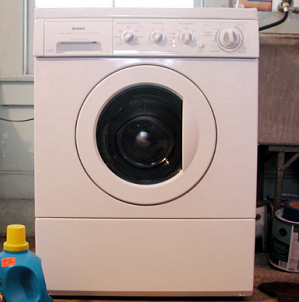 The Washer and Dryer Repair Service that we provide has been called outstanding by our past customers. When you give us a call you'll speak with a repairman that is excited to take care of your kitchen appliance repair as soon as possible. Even quicker if you live in Danbury! Buying a nice steak from Omaha in Danbury, and getting back home only to find out you have a broken cooktop is horrible. Not as horrible as busted freezer, but a busted cooktop isn't something you really enjoy dealing with. 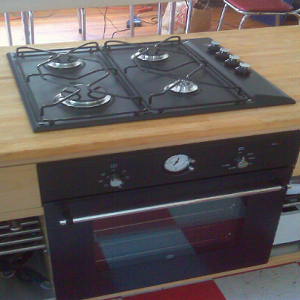 Let our professional appliance repair service take care of your broken stove top for you today. Small Appliances are the bread and butter of a household. I'm sure you use your microwave or ice cube maker much more often than your dishwasher. Sitting at home with a broken microwave, and leftover lasagna isn't fun. 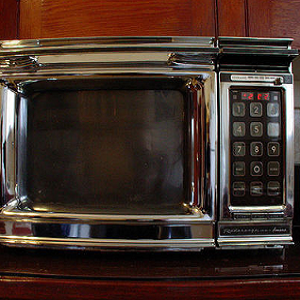 Instead of heading to the Danbury Mall just give our small appliance repair department a chance to take care of that microwave that needs a fix for you. 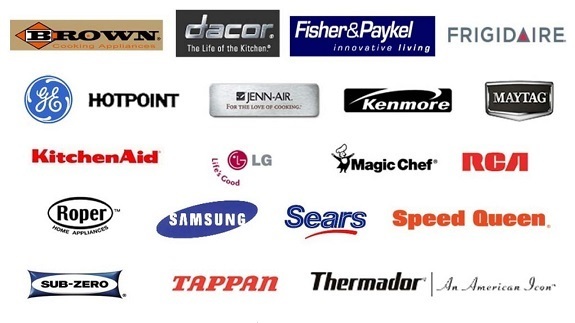 What Appliance Brands do you Service? 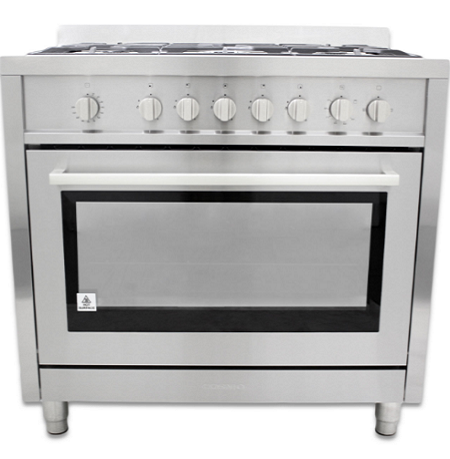 Do you offer Appliance Repair in CT outside of just Danbury? We started our Appliance Repair Service locally in Danbury CT, but we've grown to service many other areas in Fairfield Country including New Fairfield, Bethel, Ridgefield, Brookfield, and Redding. 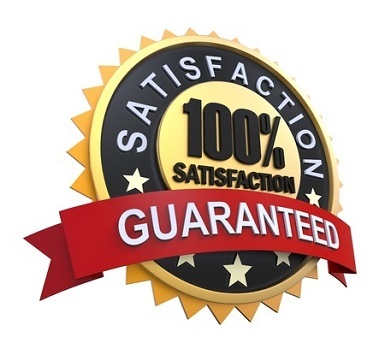 Our customer satisfaction goal is to make sure that every customer is completely satisfied with their repair visit. 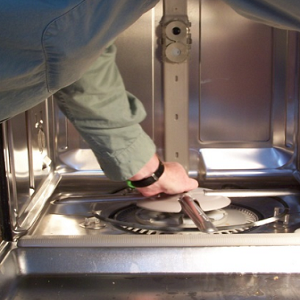 We make sure to go through the proper appliance diagnostic over the phone to be certain that our appliance repair pros can fix your broken appliance before you come out. Most applaince repair companies in Connecticut charge a high upfront fee, but don't spend the necessary time on the phone. As you can tell by the reviews that our Appliance Repair Businesses has recieved from customers throughout CT that we spend the necessary time on the phone prior to scheduling a service visit. 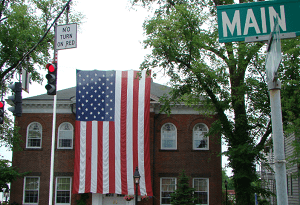 Our Repairmen regularly service the City of Danbury. 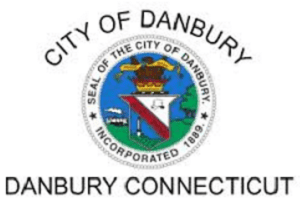 Danbury, commonly refered to as Hat City is a beautiful city located in Western Connecticut in which we started our business. Our Appliance Repair crew regularly services New Fairfield from deep in Candlewood Isle and Candlewood Knolls to Ball Pond, Knollcrest or the New Fairfield Center. Ridgefield Appliance Repair is usually done at Mr. Appliance located in Stamford, CT. We seldom get calls from the Ridgefielders, but when we do they're always happy.